Leftists are ensnared in racism because both philosophies share a central untruth. Hey, @bossmongo, I think he’s been reading your posts. 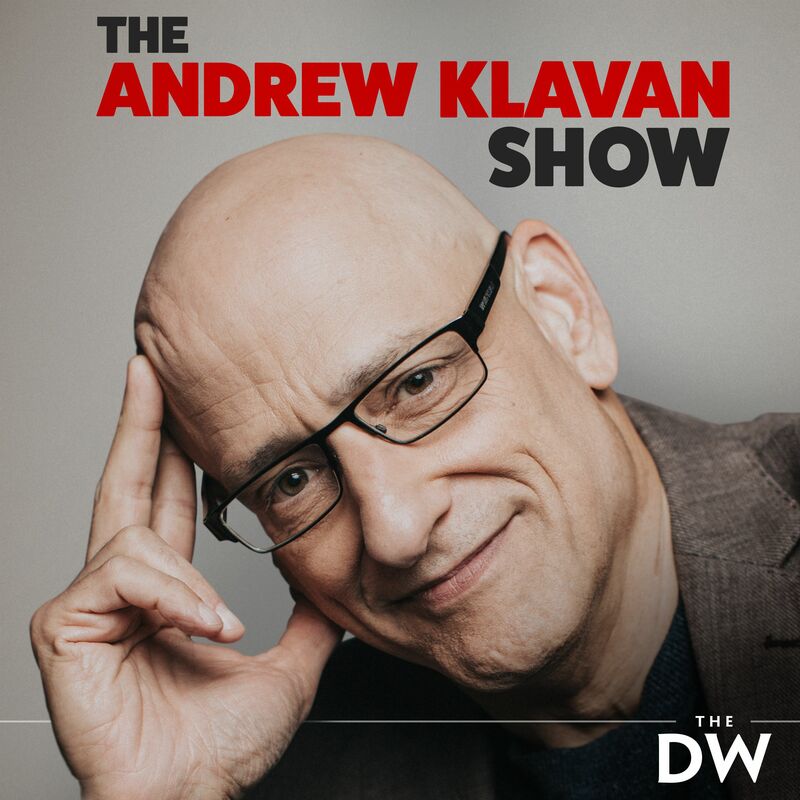 Andrew, have you thought about changing your last name to “Klaven”? Then you wouldn’t to spell it for people every ad . . .